Hi All! Recently I was contacted by a company called Stencil Revolution asking if I would be interested in trying out some of their stencils for free. I took them up on the offer and I picked out five thinking that they would send me one or maybe two out of the five that I picked out. But they sent me all five. 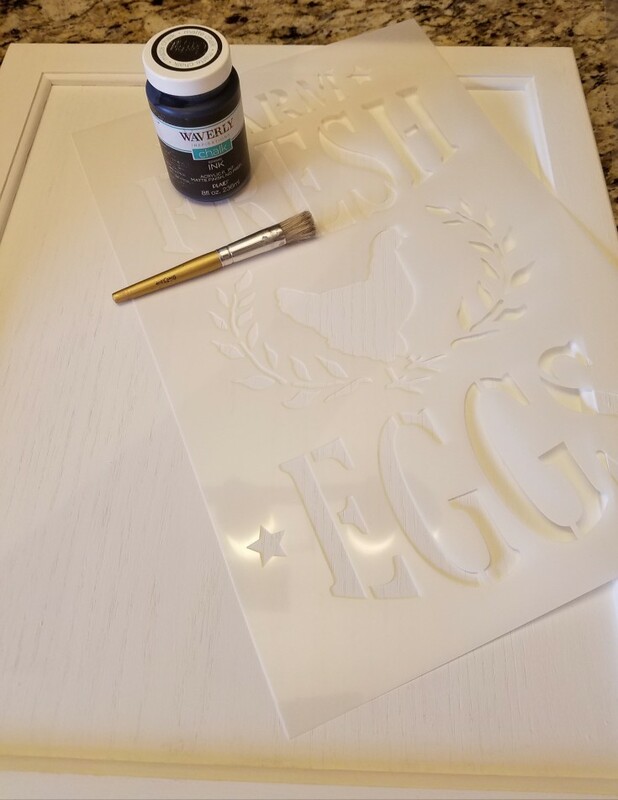 Woo-Hoo more stencils to add to my small collection, and today I will be sharing a project using one of those stencils, my Farm Fresh Eggs sign. I will be using this stencil on one of the wooden cabinet doors that I picked up at one of our junkin trips. It is the perfect size for this project. 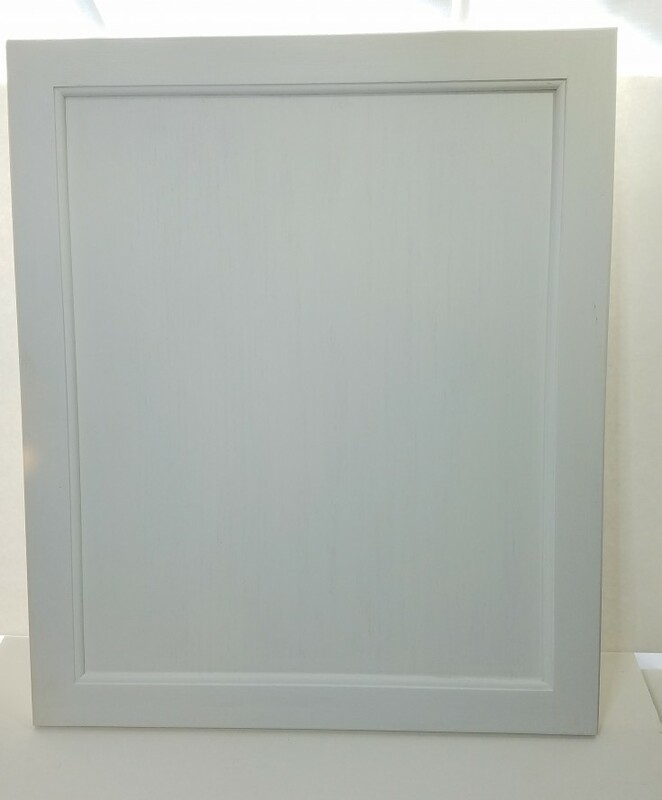 First, I cleaned the cabinet door, then gave it two coats of white chalk paint to the front and edges, and one coat on the back. Years ago, when taking a tole painting class, the instructor always said “no piece is complete until you paint the back”. 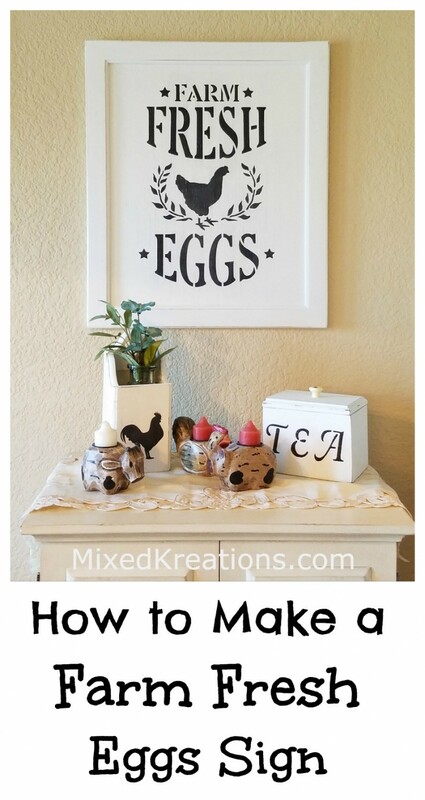 After that I always painted, stained, or added a wash to every one of my wood craft projects. Once dry I centered my new stencil on my wood door and started stenciling the design on using black chalk paint. This time I would dab off pretty much all of the paint from my stenciling brush on a paper plate. Don’t want any of the paint to run, and I seem to always have a little bit run. Once this is dry I will sand the edges and lightly sand over the stencil to give it the desired distressed look that we so love. Next, I dusted it off then took it back inside of the house and added a saw-tooth hook for hanging. For heavier pieces I use my diy hanging hardware. 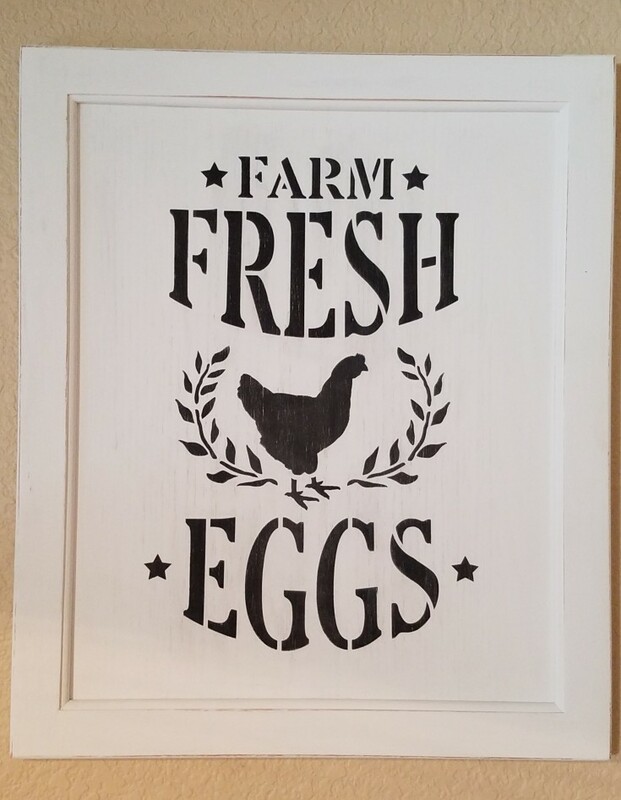 That’s it for my Farm Fresh Eggs sign and I didn’t get any runs from the paint while stenciling. YAY! So, the secret of stenciling is to dab off most of the paint and just leave a smidgen of color on the brush. This is the brush (affilate) that I use, I like it much better than the sponge type stencil brush. 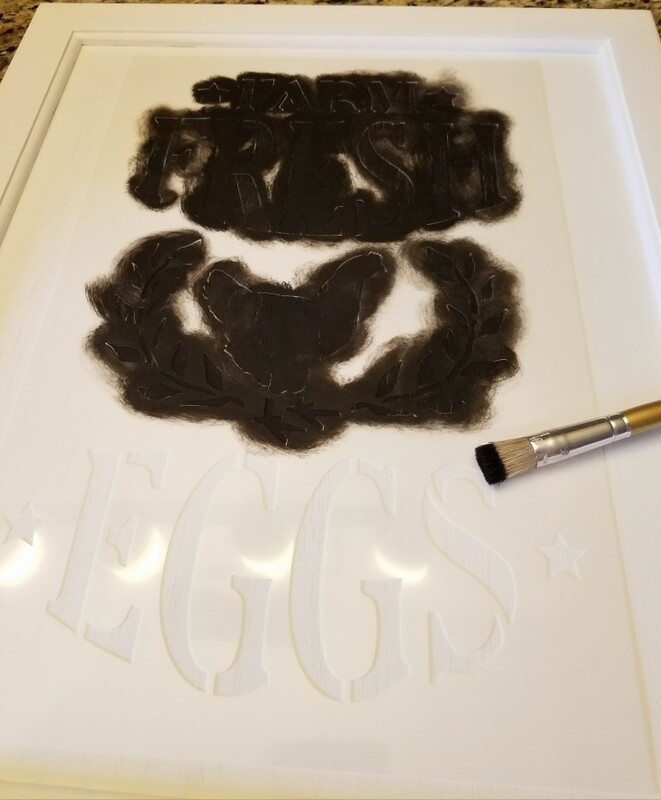 Here is the place I got my new stencils Stencil Revolution (This is not an affiliate link) I just like the stencils and they have a large variety to choose from, each stencil comes in different sizes as well, and are made of thick material and very durable. 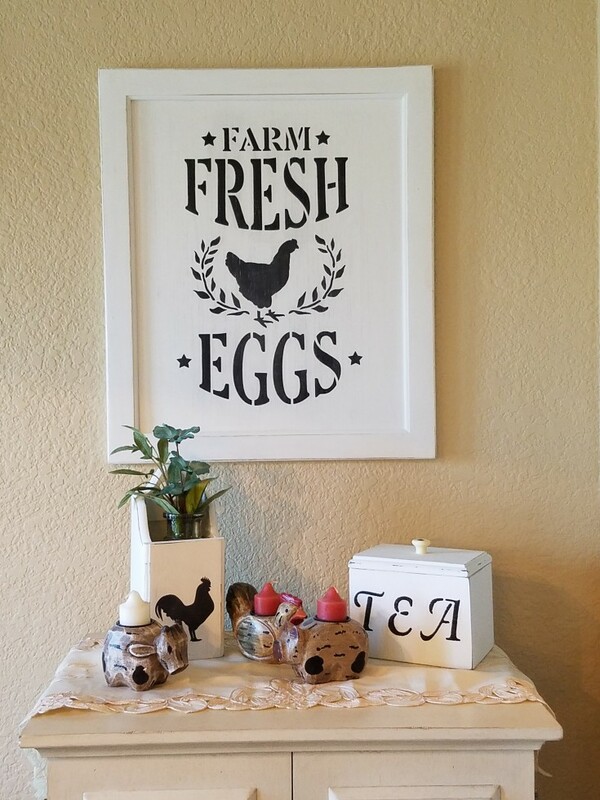 Be sure to check back for more projects using my new stencils like the Farm Fresh Eggs sign. I have four more to go. 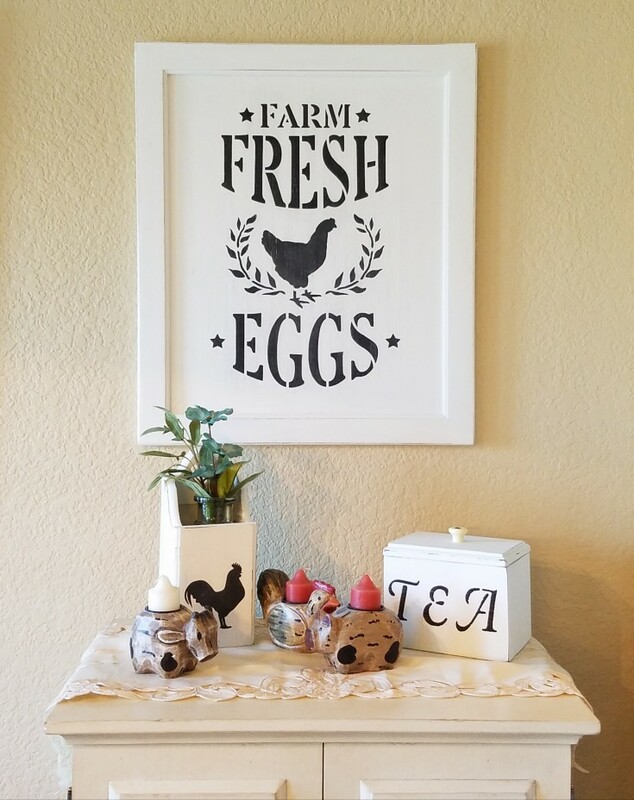 More Farmhouse Projects You May Enjoy! Linda that is such a cute sign. I especially like that you put it on a cabinet door. I too have that problem with the paint running so now I’ve switched from a brush to one of those sponges that is round. It seems to work better for me. I can’t wait to see your other stencils. Thank you Mary! I have one more door this size left. 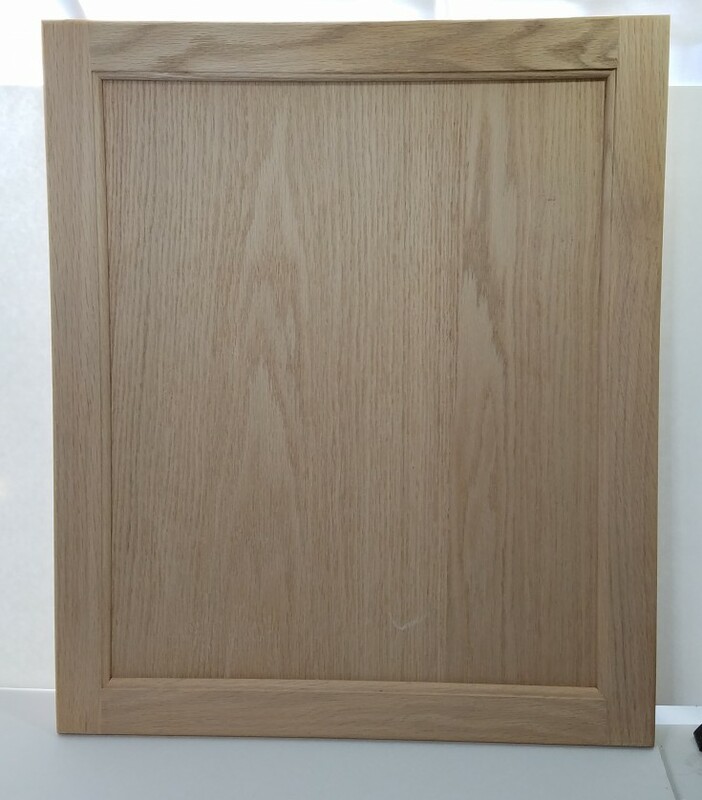 Using cabinet doors makes for an easy project. Wow that’s so cute! Love your work. Such a sweet sign! Love the outcome! I raise , and this cute sign, and also using cabinet doors to paint on. Thanks Sheila! I will have to stop by your page and see some of your work. Thanks for stopping by!